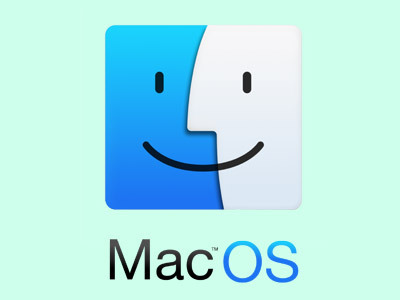 April’s computer classes will focus on working with the Mac operating system. Please note: we are unable to provide Mac computers for attendees, but patrons with their own Mac laptops are encouraged to bring them. Basic computer skills are recommended. Do you have a Macintosh computer at home and would like to know more about how to use it? Or are you applying for a job that requires familiarity with MacOS? This class is designed to familiarize you with the basics of using the Mac operating system. Pages is the word processor that comes free with every Macintosh computer. This class is designed to teach you the basics of using Pages. Keynote is the presentation software (similar to Microsoft Powerpoint) that comes free with every Macintosh computer. This class is designed to teach you the basics of using Keynote.